Gov. Ricketts selected Andrew Groskopf (left) and Ted Schrock (right) for the District 8 and 6 director positions (respectively). LINCOLN, Neb. – Gov. Pete Ricketts recently appointed two corn farmers to the Nebraska Corn Board. Ted Schrock, from Elm Creek, assumed the director position from the District 6 region and Andy Groskopf, from Scottsbluff, was named District 8 director. Schrock replaced Dennis Gengenbach in District 6, and Groskopf succeeded Jon Holzfaster in District 8. Both Gengenbach and Holzfaster were at the end of their terms and chose not to seek reelection. Additionally, David Merrell, from St. Edward, was reappointed to serve as the District 7 director. Schrock farms and ranches in Phelps County and is active both on and off the farm. 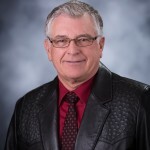 He served on the Phelps/Gosper County Farm Bureau, the Phelps County Planning and Zoning Commission and is currently a member of the Nebraska Corn Growers Association. His family farm has been in the family for over 100 years, and in 2008, Schrock Farms received AKSARBEN’s Pioneer Farm Award. He earned a bachelor’s degree from the University of Nebraska-Lincoln’s College of Agricultural Science and Natural Resources in 1992. Groskopf attended Western Nebraska Community College and farms with his father and uncle in Scotts Bluff County. 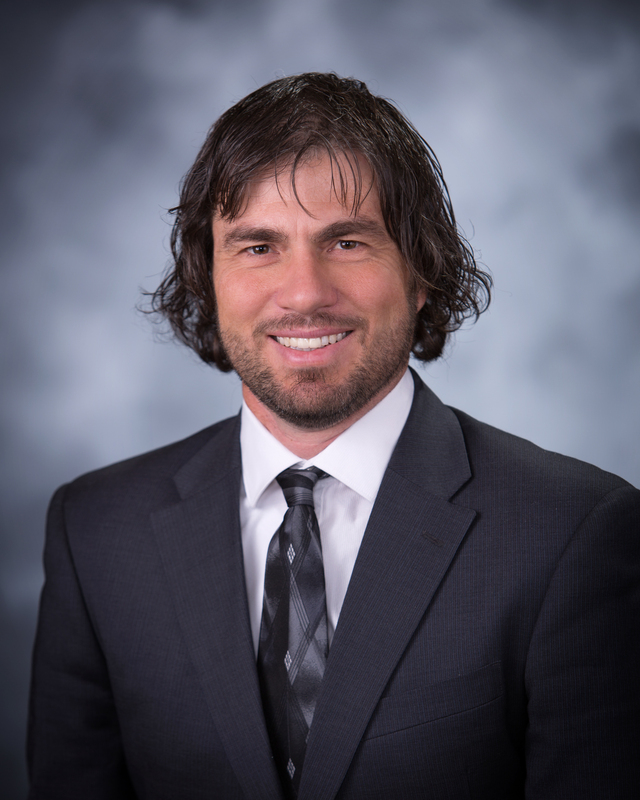 Groskopf is a 2010 graduate of the Nebraska Farm Bureau Leadership Academy, the acting president of the Scotts Bluff County Farm Bureau and a member of the Scottsbluff FFA alumni chapter. Nebraska Corn Board directors serve three-year terms with opportunities to be reelected. In addition to the new director appointments, the Nebraska Corn Board held officer elections at their August board meeting. David Bruntz, District 1 director, was elected as the chairman of the board. Bruntz has been farming for more than 30 years near Friend, Nebraska. He grows irrigated and non-irrigated corn and soybeans, and he also feeds cattle. Bruntz received his education from UNL’s Nebraska College of Technical Agriculture. He has been with the Board since 2013. Bruntz replaced David Merrell, District 7 director, who now serves as past chairman. 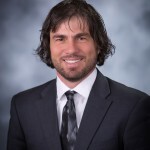 Brandon Hunnicutt, District 3 director, was elected as the vice chair of the Nebraska Corn Board. Hunnicutt farms near Giltner with his father and brother. Hunnicutt is a fourth-generation farmer and the operation has been within the family for over 100 years. On his farm, Hunnicutt grows corn, popcorn, seed corn and soybeans. 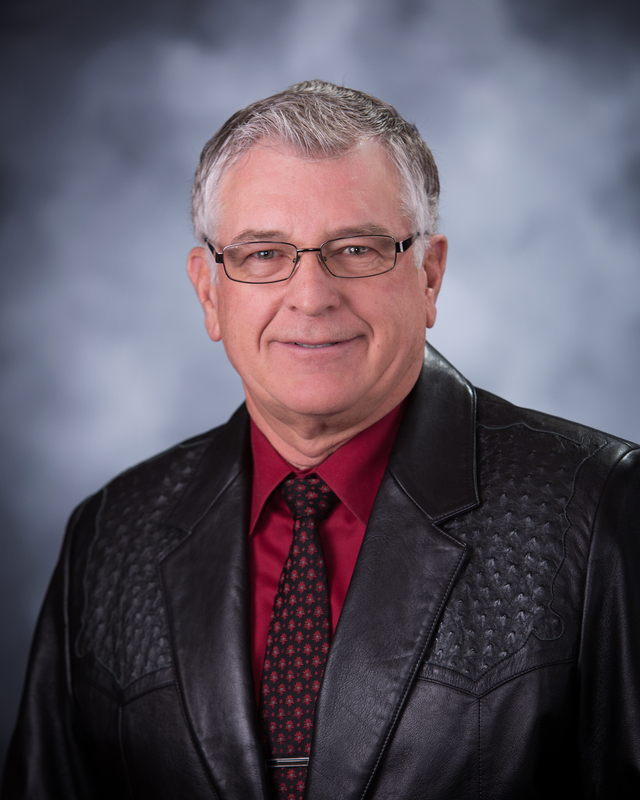 He earned his bachelor’s degree from UNL and has served on the Nebraska Corn Board since 2014. 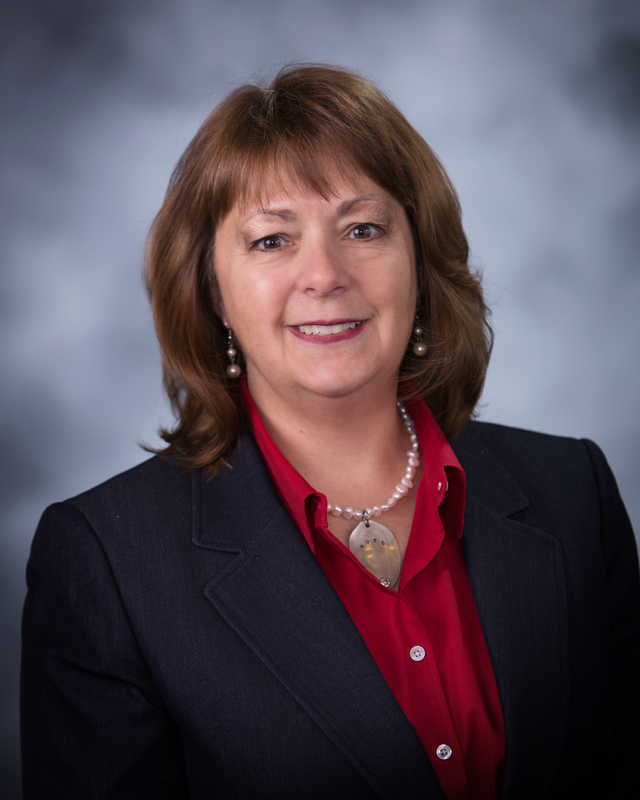 Debbie Borg, District 4 director, was reelected secretary/treasurer of the Board. Borg lives near Allen and is a partner in TD Borg Farms, a fifth-generation farm. On their farm, they raise corn, soybeans, alfalfa, feed cattle and are proactively engaged in establishing the sixth generation in the business. Borg earned a bachelor’s degree from Colorado State University. 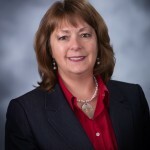 She has served on the Nebraska Corn Board since 2013. Each of the officer positions are effective immediately and will last one year. The Nebraska Corn Board is made up of nine farmer directors. Eight members represent specific Nebraska districts and are appointed by the Governor of Nebraska. The Board elects a ninth at-large member.